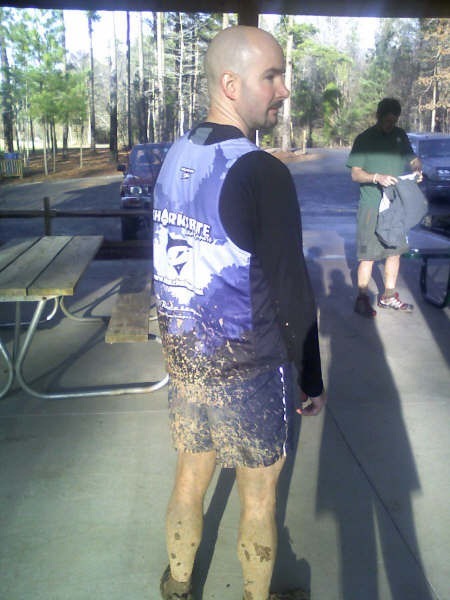 Course wasn’t marked well, lost runners, shortened course…bah. Oh well. We had fun anyway. Jason, Jim and I decided to run more afterwards. All combined we ran about 12 miles. Man…my legs are shot, but what a blast! 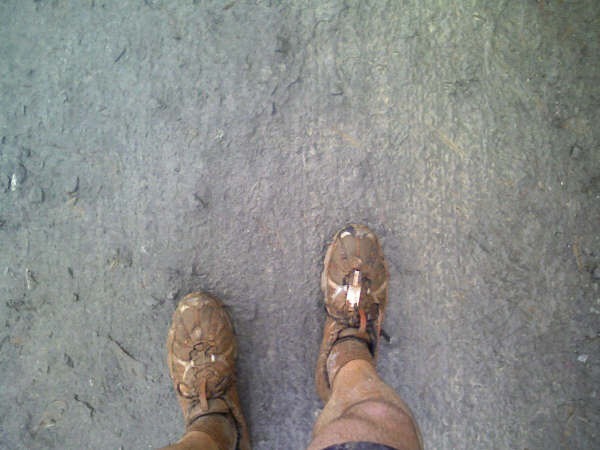 Previous Post: Good day for a 15k trail race?